Ford Motor Company is celebrating a couple of milestones this week. 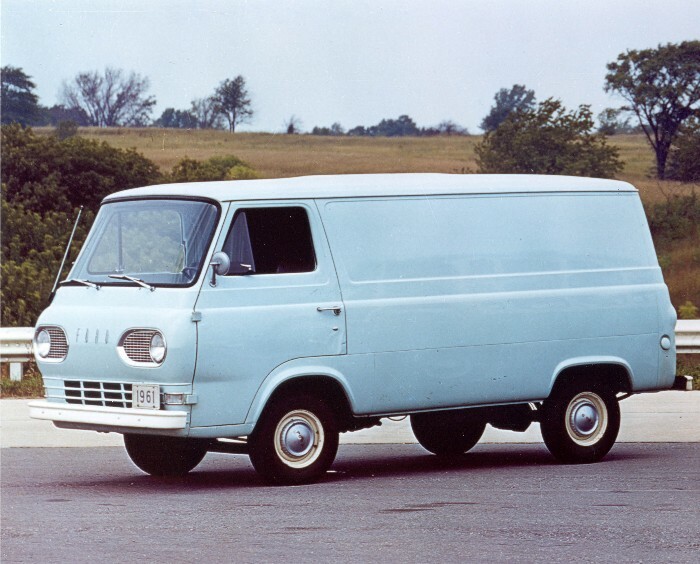 The first is the 50th anniversary of the E-Series fullsize van, originally called Econoline. Second, and more importantly to some of us, is the 45th anniversary of its first offering of an 8-track stereo tape player option in its vehicles. In 1965, car buyers were given a new option for factory sound systems. An 8-track stereo tape player was being offered in new 1966 model Mustangs, T-Birds and Lincolns. This new recorded music format was developed by Lear Jet along with the assistance of Ampex, Ford, General Motors, Motorola and RCA Victor Records according to Wikipedia, with Bill Lear at Lear Jet being the point man. Many who grew up in that era (including yours truly) remember listening to their favorite rock and roll bands on this new media. 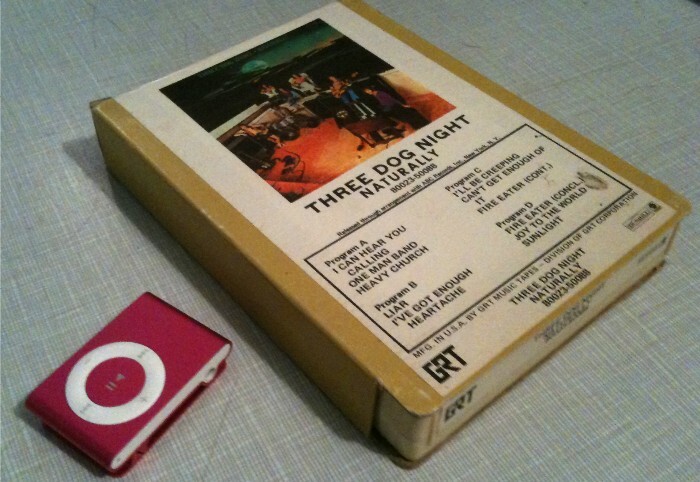 The tapes themselves were larger than many of today’s new portable hard disk drives and they were not prone to disaster when played over and over. I myself can remember shedding tears over the many feet of tape having to be pulled from the mouth of hungry tape drives. These units were also some of the loudest operating systems mechanically and many times songs were split right in the middle by a loud “kachunk” as the player switched programs. Is there any correlation between the two celebrations mentioned above? From the late 1960s to the very early ‘80s there certainly was. 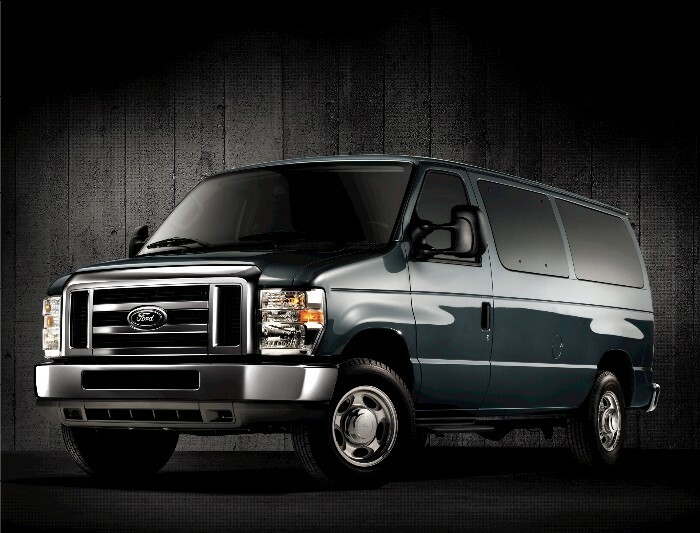 Any van worth its weight would not be caught dead without an 8-track player on board. And my very first professional car stereo install was an 8-track player I put into a Ford van in 1977. I traded the labor for driving lessons so I could get my driver’s license as a sophomore in high school.